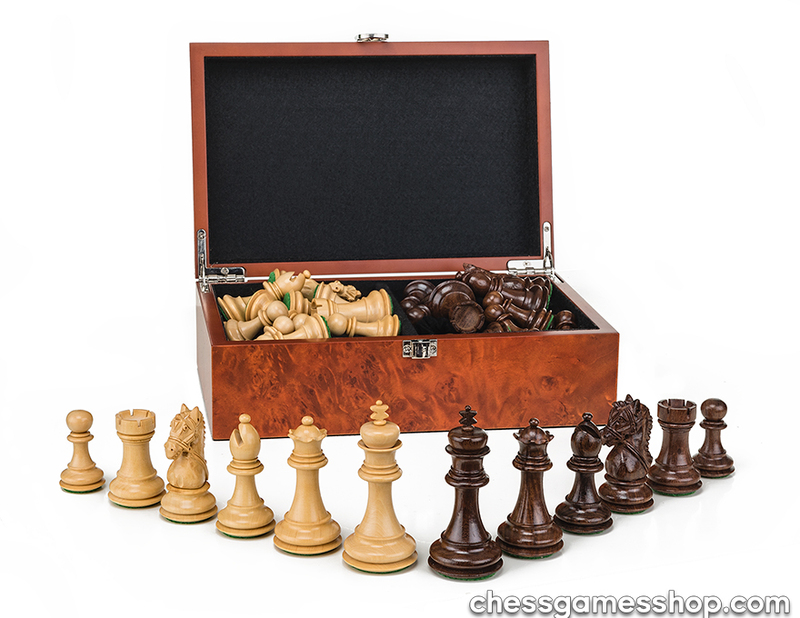 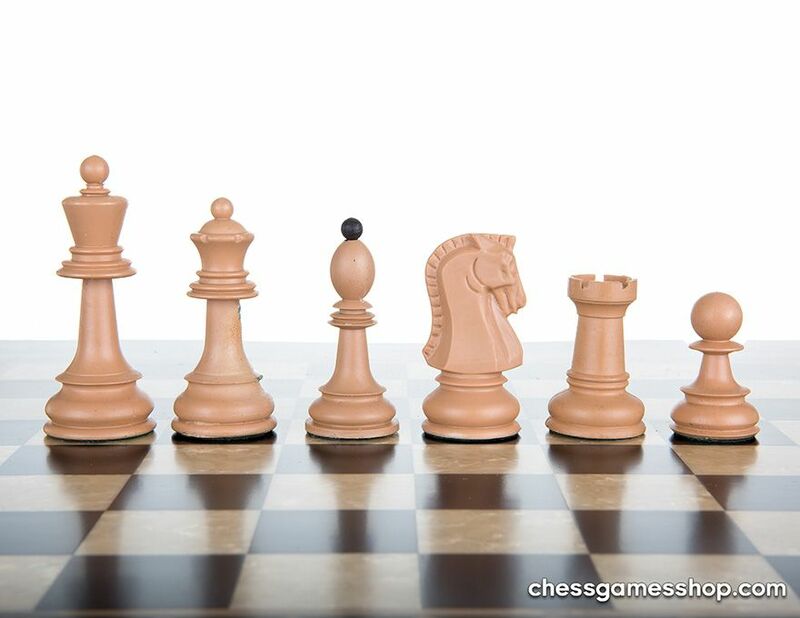 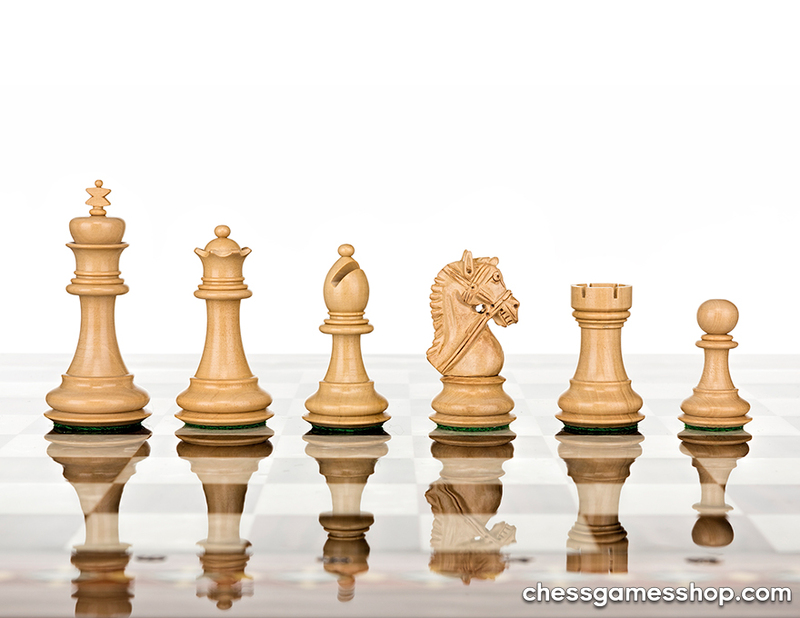 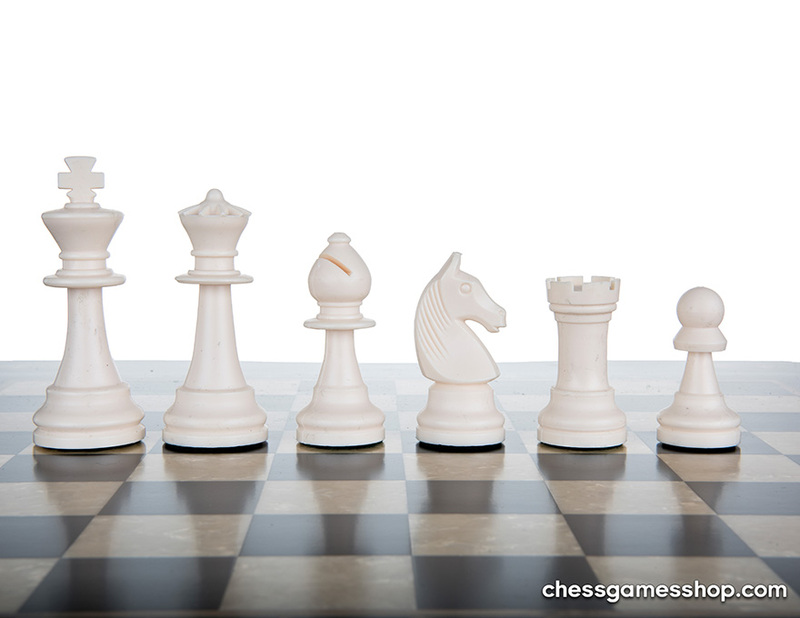 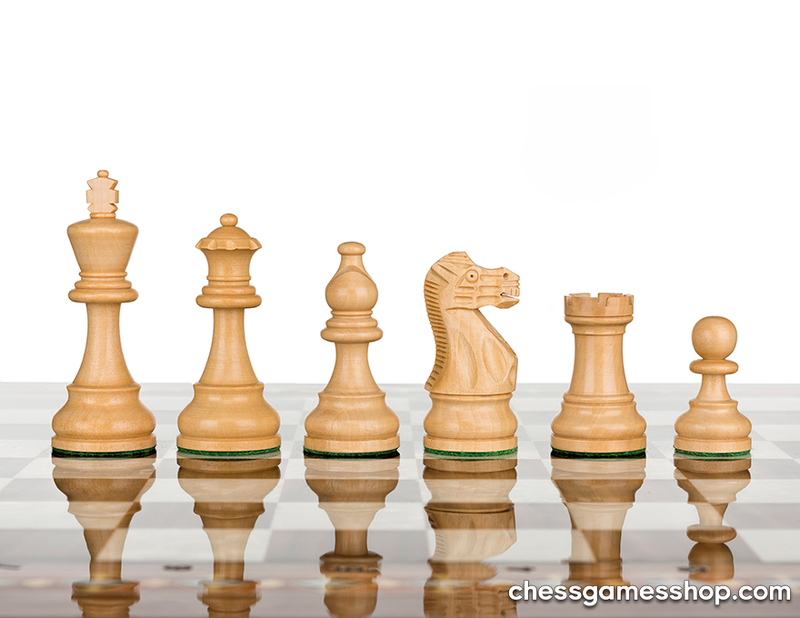 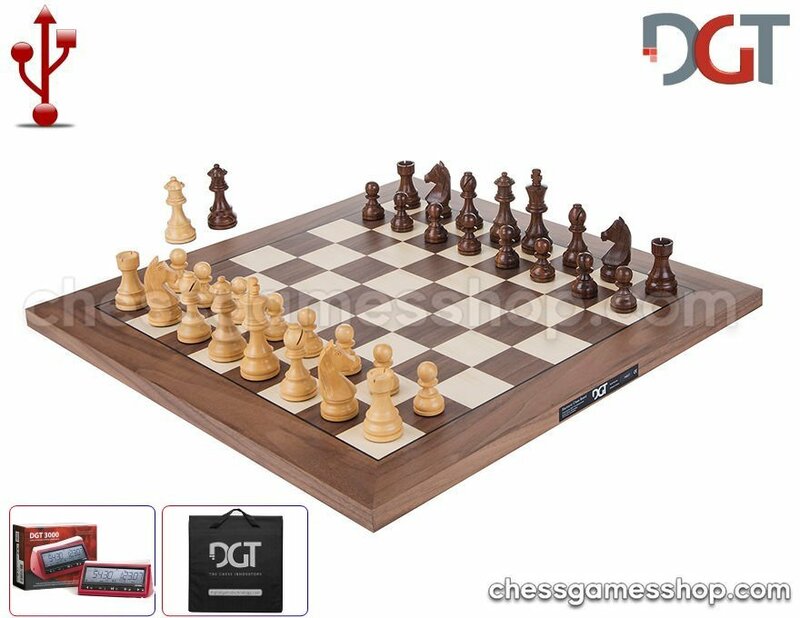 These chessmen are considered to have significant historical importance and are a timeless design classic. 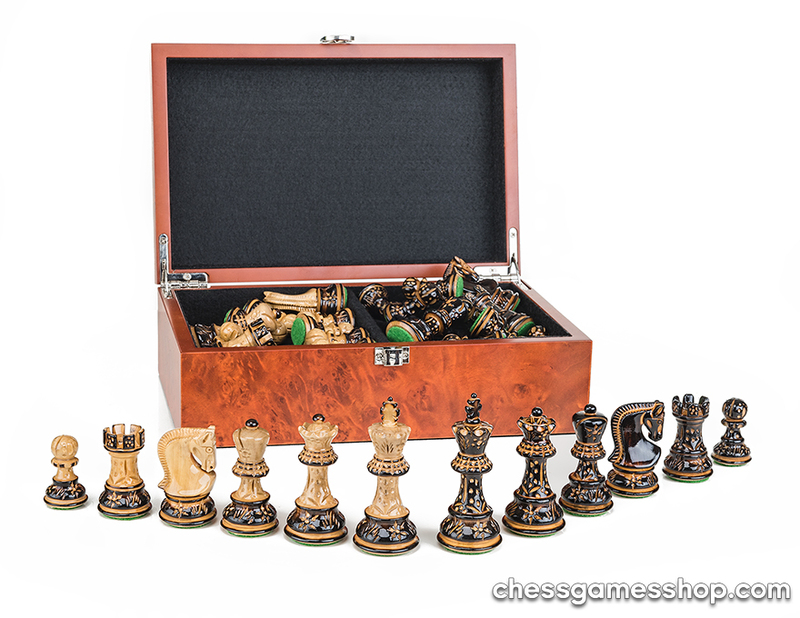 This set was designed and made for the 1950 chess olympiad in Dubrovnik (Yugoslavia).The 1950 Dubrovnik chess set was designed without religious symbols (king's cross & bishop's mitre).. 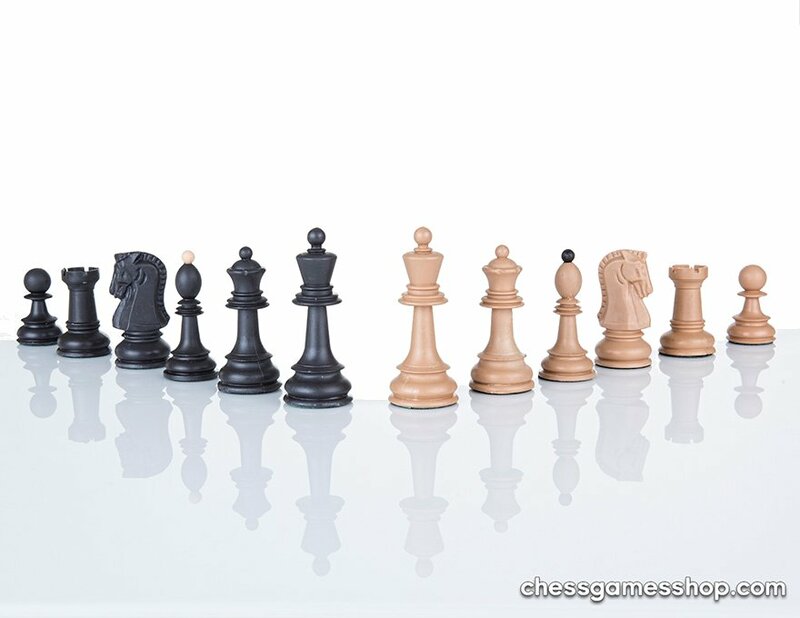 The pieces were sensibly designed to play with wide bases requiring a minimum of 55 millimetre chessboard squares. 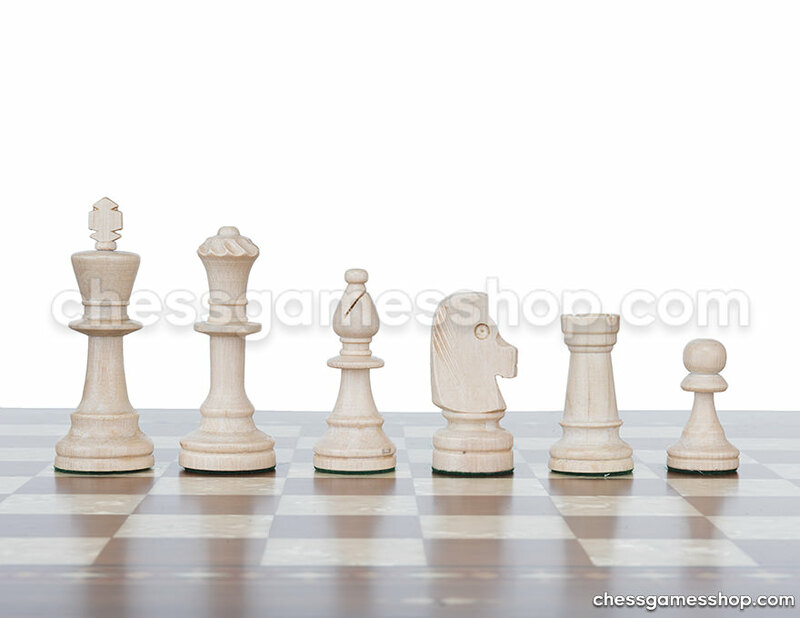 Originally were not weigted, however this set of pieces is.